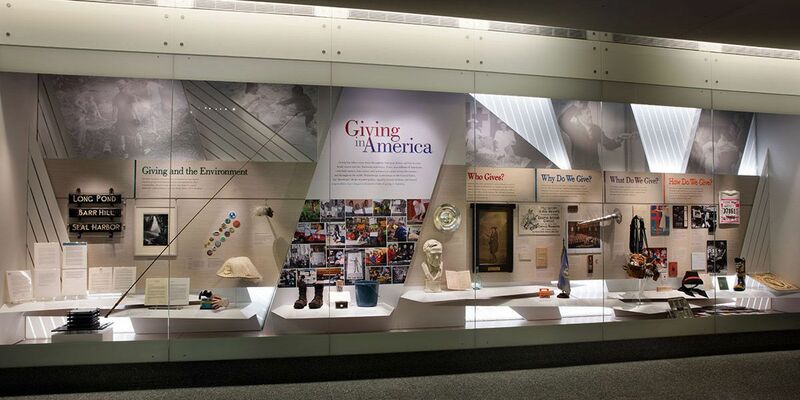 The Smithsonian’s National Museum of American History’s revamped Giving in America exhibit reopens this week. This year, the theme focuses on the intersections between philanthropy, health, and medicine on a global scale. The exhibit also features a section devoted to an annual topic and currently looks at "Giving and the Arts." Items in the collection range from the original ice bucket used in the Ice Bucket Challenge that went wildly viral in 2014 to a collection box used for charitable donations from the early 19th century.